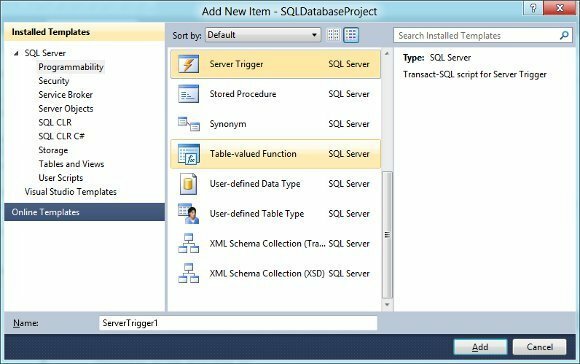 Microsoft has revamped SQL Server Management Studio to run in the Visual Studio 2010 shell. It has also introduced a new approach to database development called SQL Server Data Tools. The thinking here is to focus on the code that defines the database schema. Using the Data Tools, you can create a database project, import or build the schema, and then test it using a local database instance. Since the schema is text-based, it can be checked into version control. There are also tools to compare and refactor schemas, with warnings where inconsistencies may be introduced.